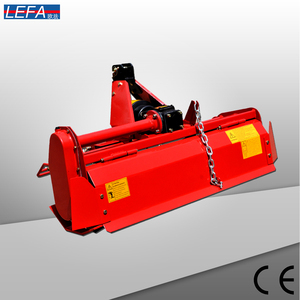 4, reinforced in the central cylinder before the drive axle, high gap, strong bearing capacity. 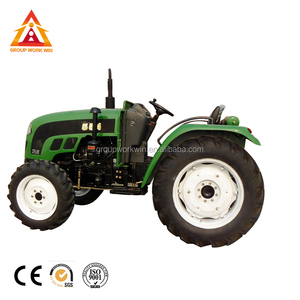 ,ltd --- We specialize in selling tractors and other agricultural equipment Luzhong Tractor Factory is our strategic partner, it has 20 years of production history. The shipping: Within 7 working days after receive the deposit Customer-centered integrated service system and warranty. 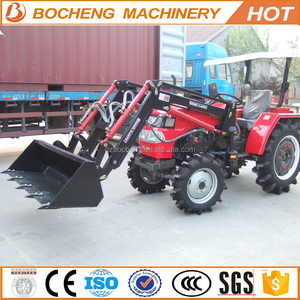 Main Feature Small farm ploughing equipment is tractor with towing and driven, matching power 12-18hp diesel engine. 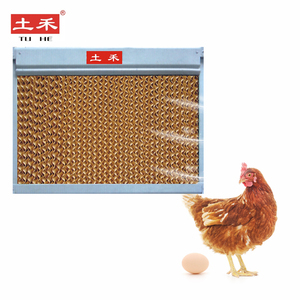 After sale: Company can send technical datas for guiding to install debug the machine. 2. Delivery: Within 5 working days after receive the deposit. Spare Parts Free toolbox and easy wear parts. (4). And we also can make your logo for free. (10). Package and Loading qty According to different series (11). 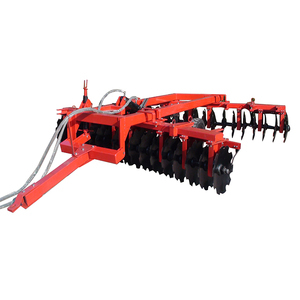 The tine ripper can also be used to incorporate ameliorants like gypsum, dolomite and lime deep into poor, clay rich soils. The tine ripper can also be used to incorporate ameliorants like gypsum, dolomite and lime deep into poor, clay rich soils. 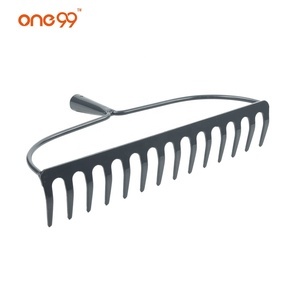 These rippers are great for breaking up soil or dirt prior to grading or rotary tilling. 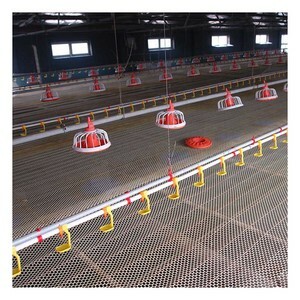 Chongqing Dragon Horse Machinery Co., Ltd.
Luoyang Yunong Machinery Manufacturing Co., Ltd.
Weifang Luhua Agricultural Equipment Co., Ltd. 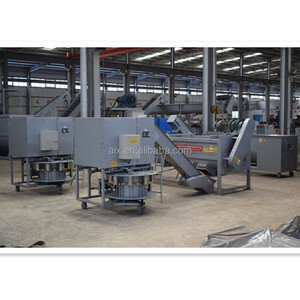 This machine has an advanced design and a reasonable structure which operates easily and safely and reliably. 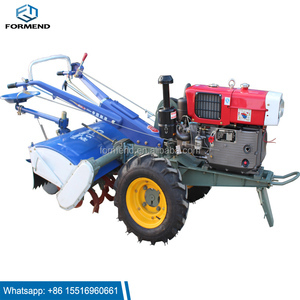 The machine has such a well working quality and a high work efficiency, and a light and flexible utilizzation characters, so it can be widely used in soil preparation in plain or mountainous or hilly areas and is an ideal paddy field machinery product. 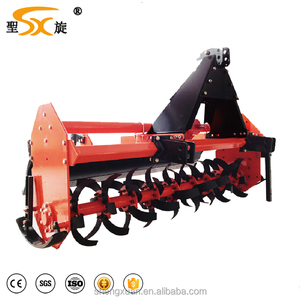 Machine Parts Name: Knife roll Brand: TOENTER Original: China It can be widely used in soil preparation or mountainous or hilly areas. 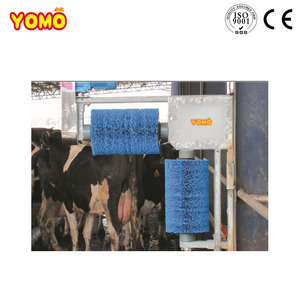 Alibaba.com offers 14,023 small farm equipment products. About 15% of these are tractors, 12% are feed processing machines, and 8% are cultivators. 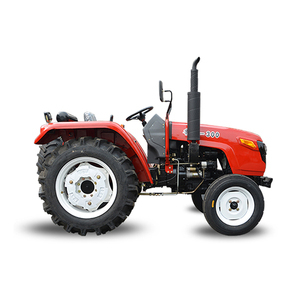 A wide variety of small farm equipment options are available to you, such as wheel tractor, walking tractor, and crawler tractor. 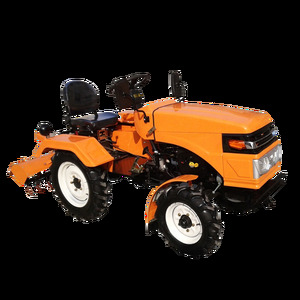 You can also choose from farm tractor, garden tractor, and grain harvester. As well as from eec, epa, and ce. And whether small farm equipment is 4wd, or 2wd. 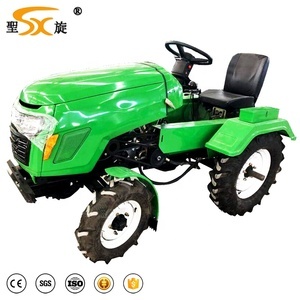 There are 14,042 small farm equipment suppliers, mainly located in Asia. 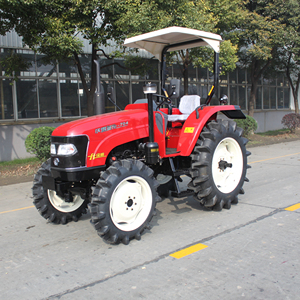 The top supplying countries are China (Mainland), Thailand, and Japan, which supply 99%, 1%, and 1% of small farm equipment respectively. 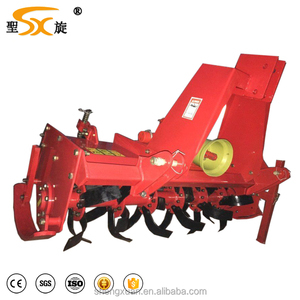 Small farm equipment products are most popular in Africa, Southeast Asia, and South America. You can ensure product safety by selecting from certified suppliers, including 2,927 with ISO9001, 2,520 with Other, and 278 with ISO14001 certification.